It is time to start thinking about Valentine Day! 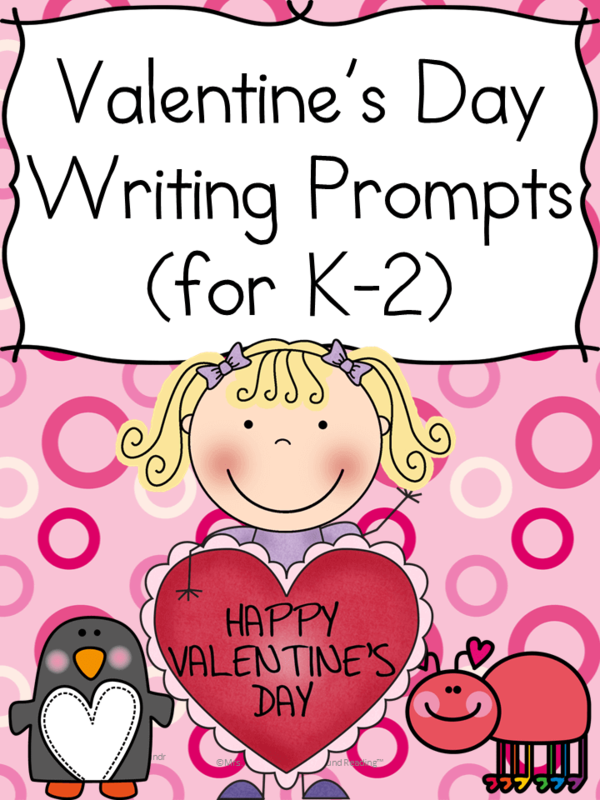 A great way to help little people celebrate Valentine’s Day is through some Valentine’s Day writing prompts! Today I have a few sample Valentine day writing prompts for you to download. .The prompt that you will download says “Valentine’s Day is great because…” They have an adorable little dragon on them. One reason I love these writing prompts is that they are differentiated for the learner. There are 4 different pages you can use, depending on level of the child. You can use a drawing page, a half drawing/half writing page, a half writing page OR, a full page of writing. Because of their differentiated style, you can use these prompts for preschool through second grade. Go get your Valentine’s Day Writing Prompts now! Enjoy!